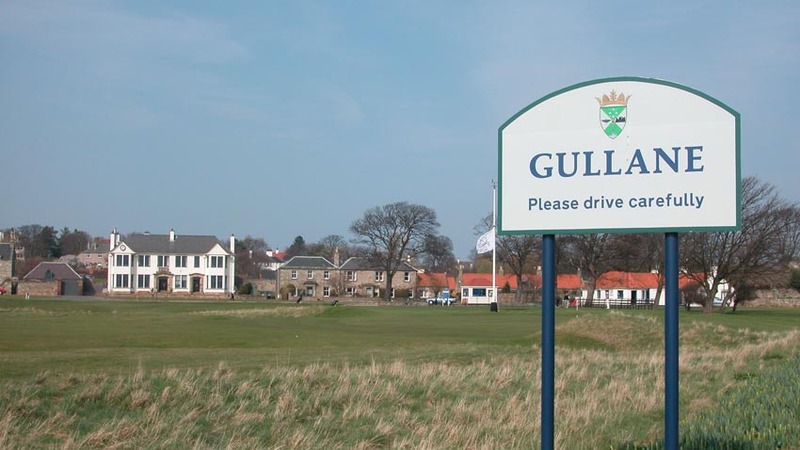 The world was introduced to a “second Home of Golf,” the village of Gullane in East Lothian Scotland, when Gullane Golf Club finally came into the “big time” when it hosted the 2015 Scottish Open Championship on its famous #1 Course. 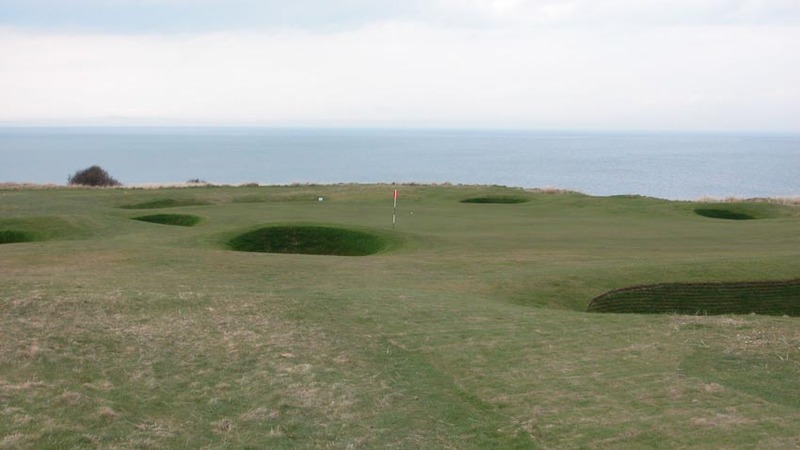 Actually, the Scottish Open was held on a hybrid golf course consisting of 16 holes of Gullane Golf Club #1 Course, and 2 holes from Gullane Golf Club #2 Course. 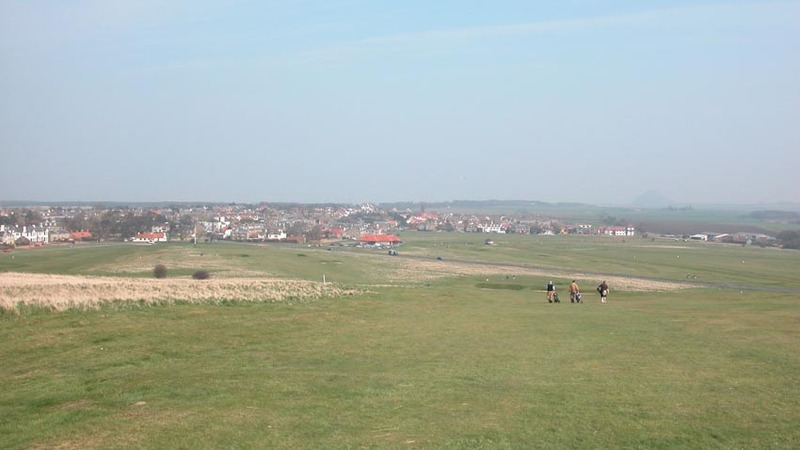 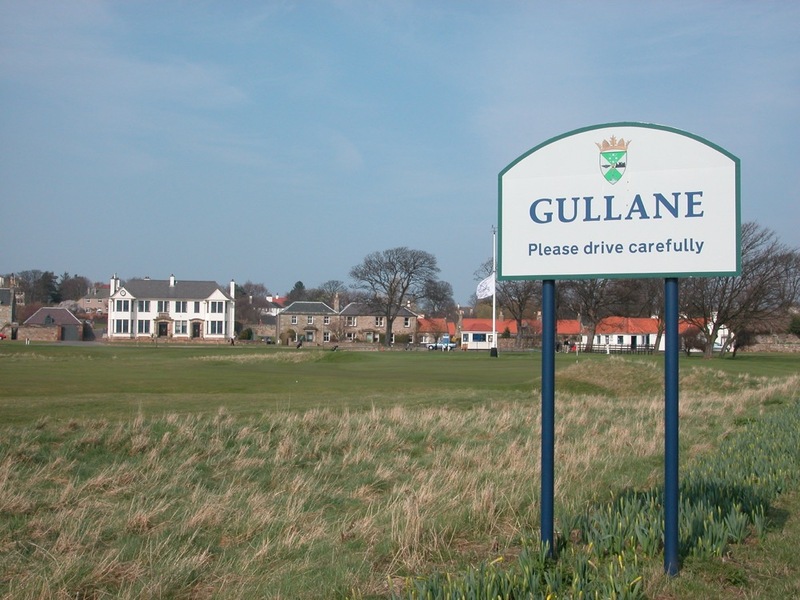 Like St. Andrews with its Old, New, Jubilee, and Eden courses, Gullane Golf Club has its #1, #2, and #3, and like its northerly neighbor the whole town of Gullane revolves around the golf, only with a much more “local” flavor. 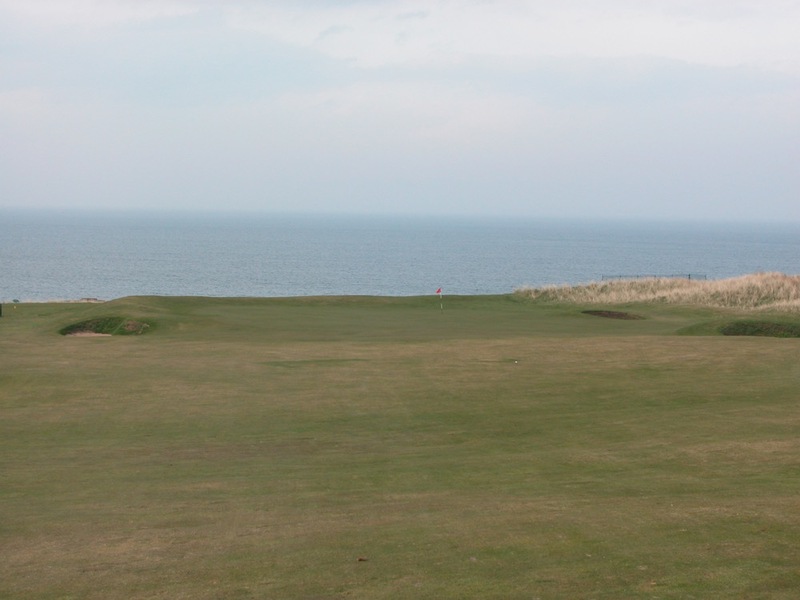 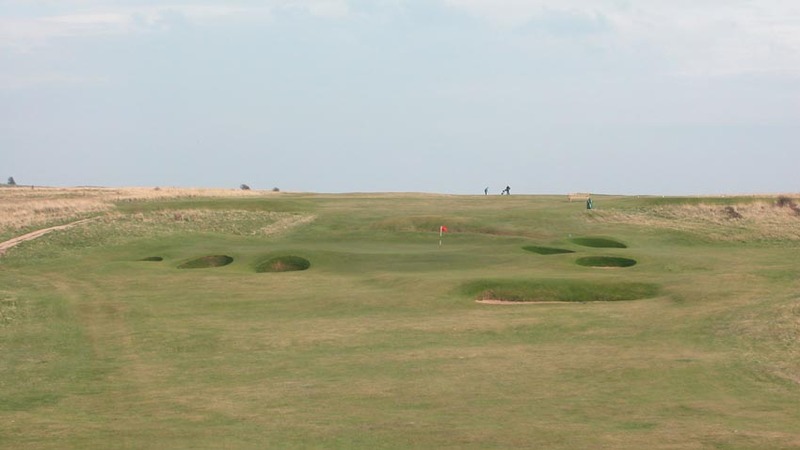 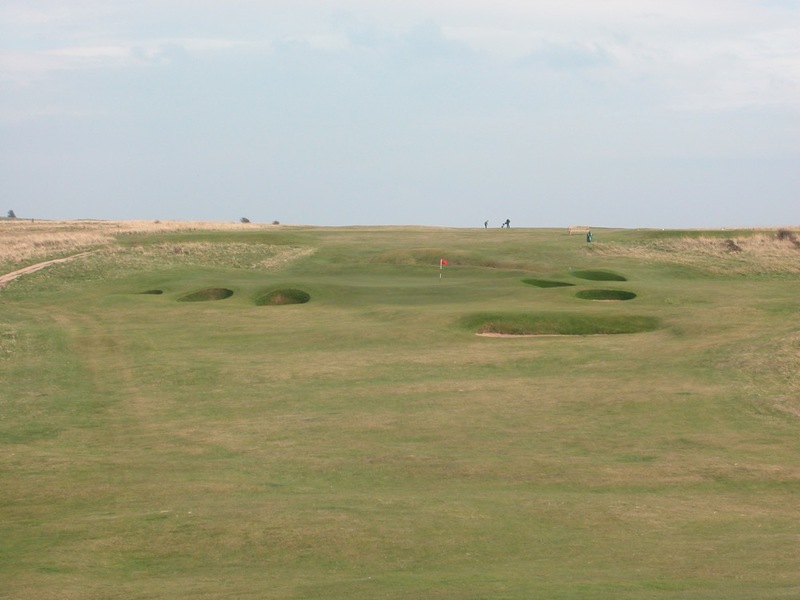 The most famous of these courses is the Number 1 Course at Gullane Golf Club, which along with hosting the 2015 Scottish Open is always a British Open final qualifying venue when the Open is played at Muirfield, and justifiably so. 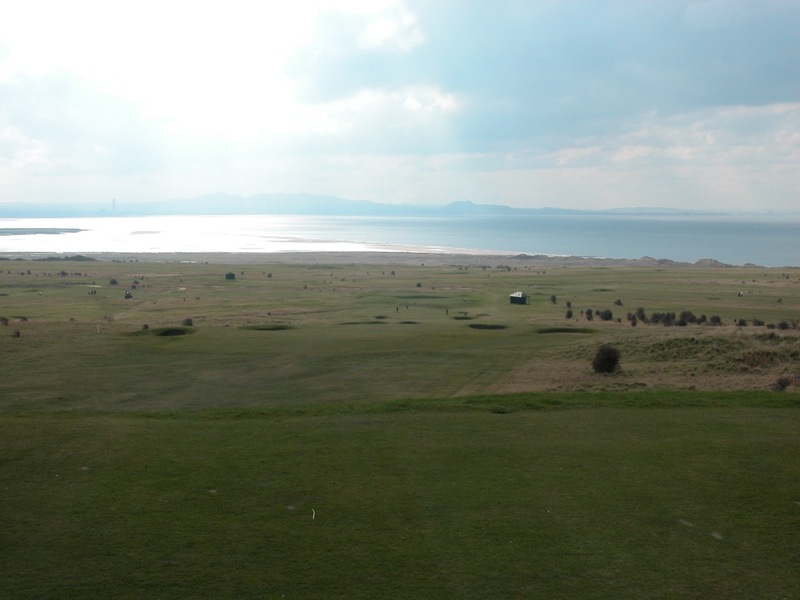 What a setting it is as you play up, down, and around Gullane Hill. 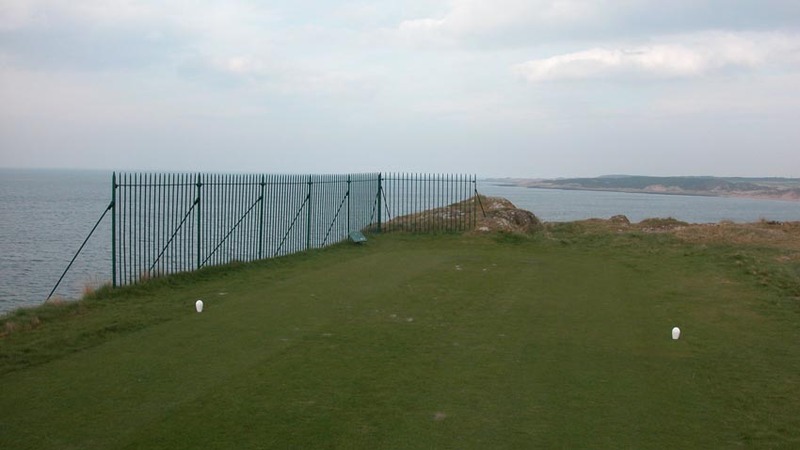 Surely this is golf’s Mt. 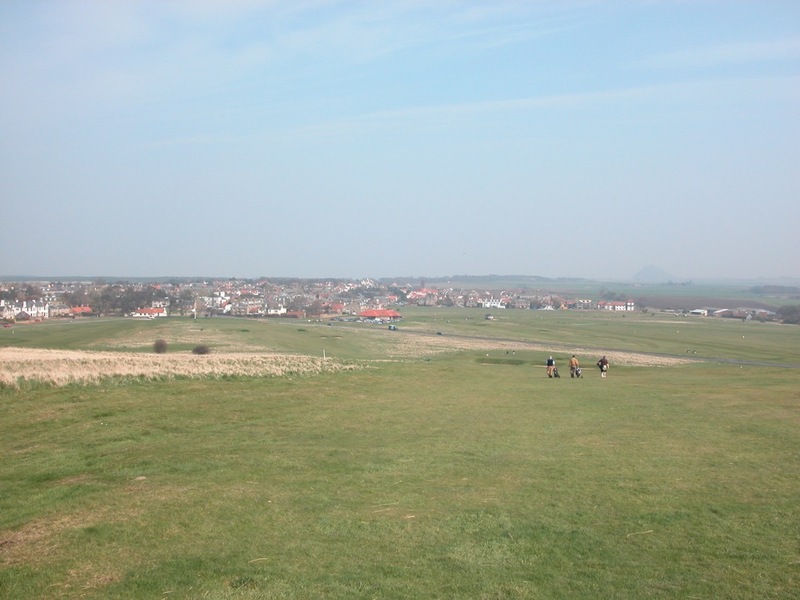 Everest, not because of its size (although it’s not for the feint of heart! 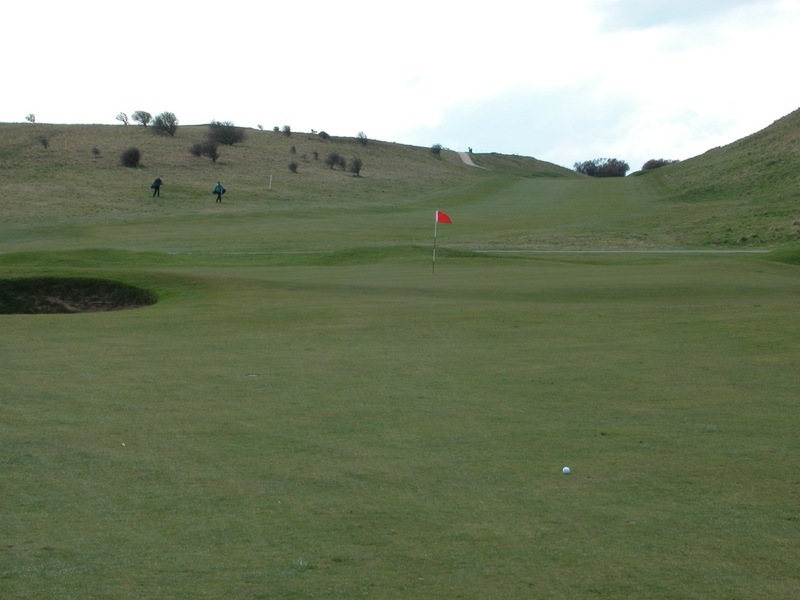 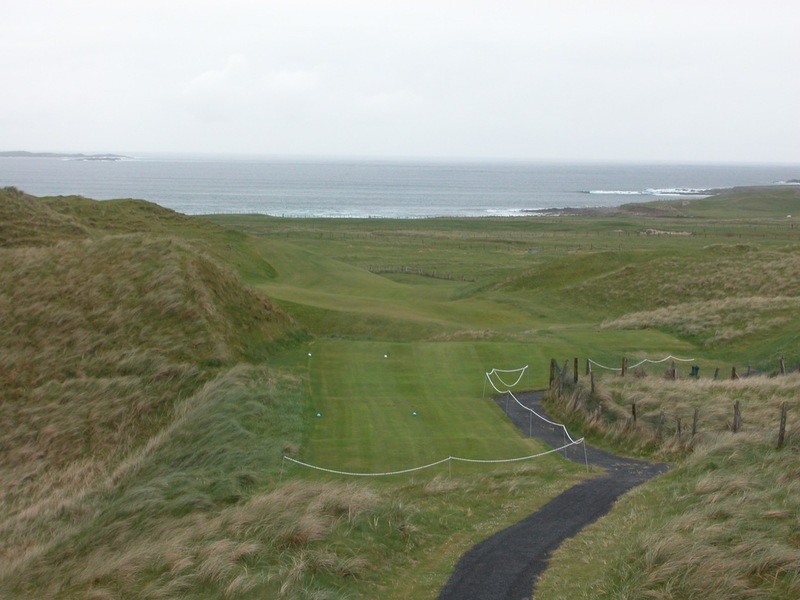 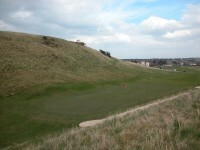 ), but because no other hill can possibly be so magnetic for golfers. 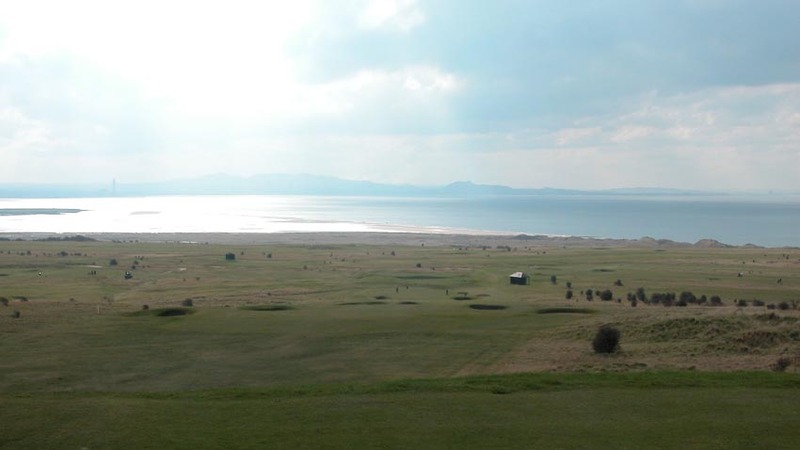 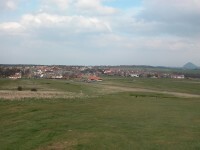 From the top of Gullane Golf Club #1 Course you have likely the best 360 degree view in all of golf. 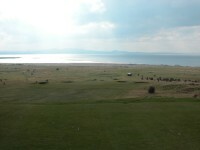 High over the Firth of Forth, straight ahead is the Firth itself with the hills of Fife across the sea in the distance. 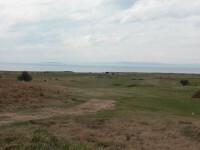 To the right of Gullane #1 is some fantastic coastline and magnificent Muirfield far below. 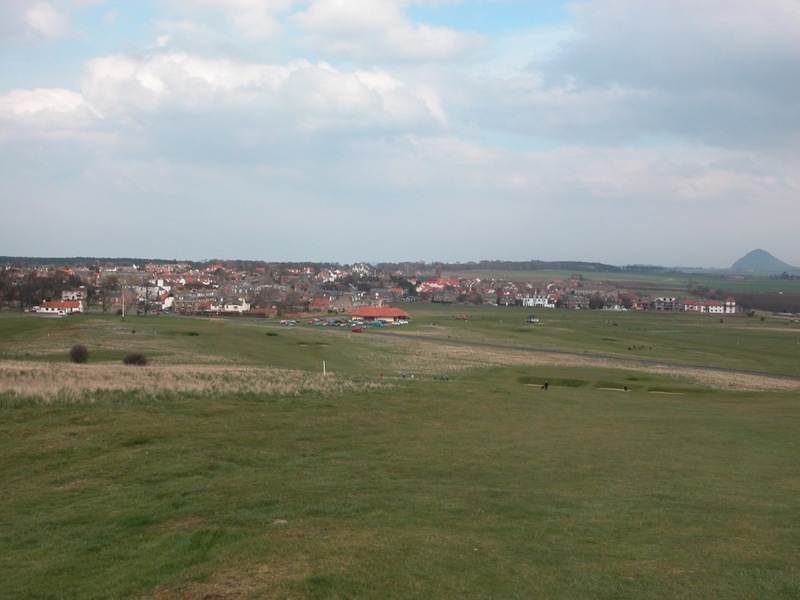 To the left are Edinburgh and its famous castle, and behind you is the beautiful town of Gullane. 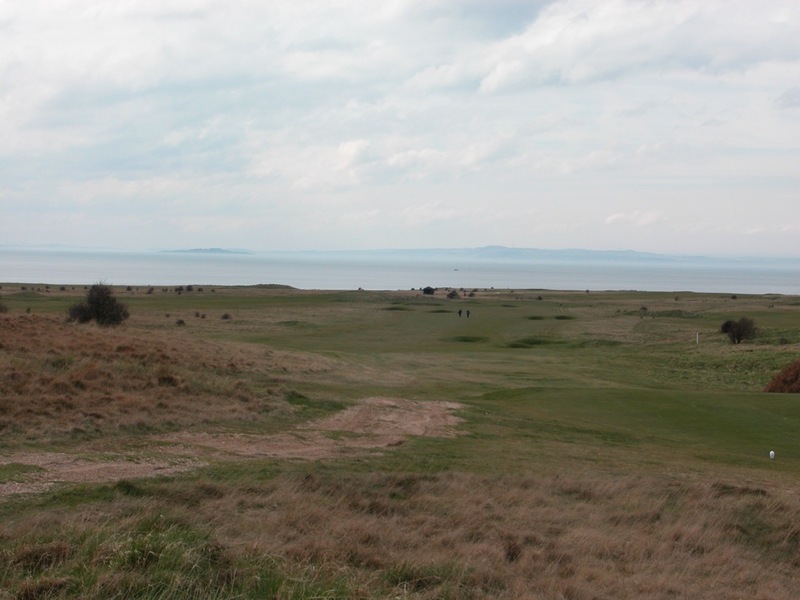 7 and 17 at Gullane #1 play wonderfully downhill, with the ball hanging in the air seemingly forever against the Firth on 7 and the town on 17. 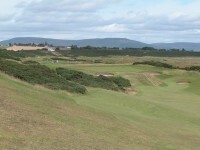 The views can lull you to sleep, and if so you will be severely punished, as this course is one of the best in Scotland. The traditional members’ clubhouse is open to all visitors of the #1 course. 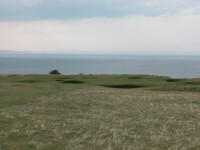 The #2 Course at Gullane Golf Club, along with having 2 holes in play during the Scottish Open at Gullane Golf Club has also been an Open Final Qualifying venue. 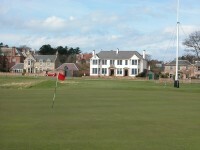 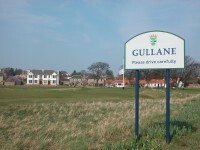 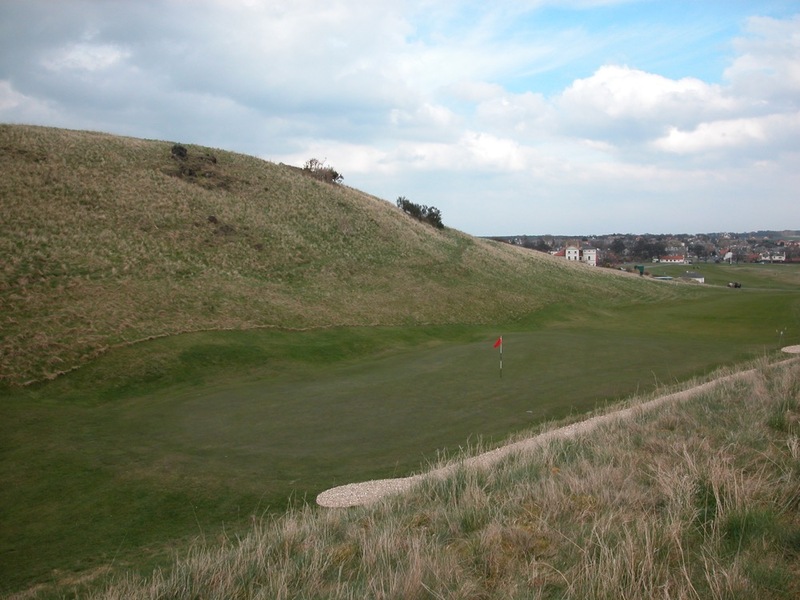 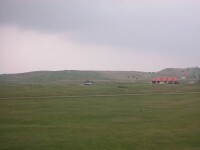 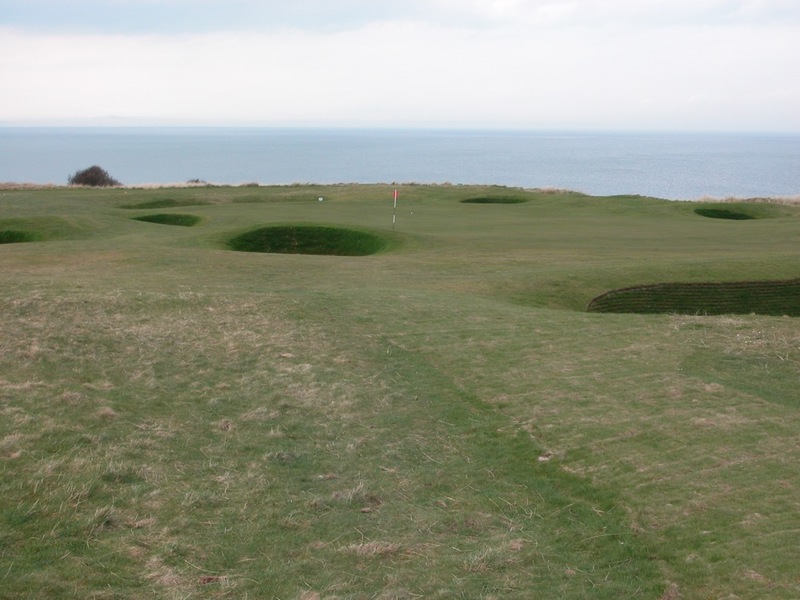 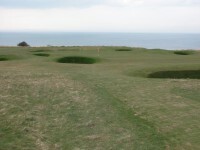 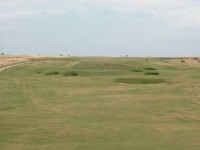 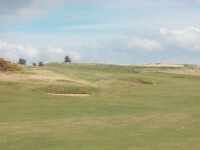 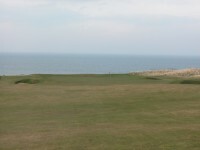 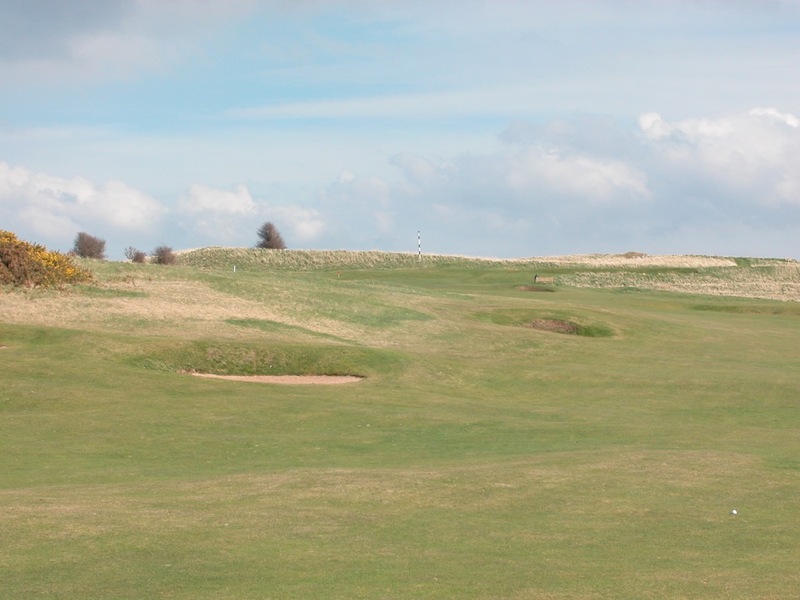 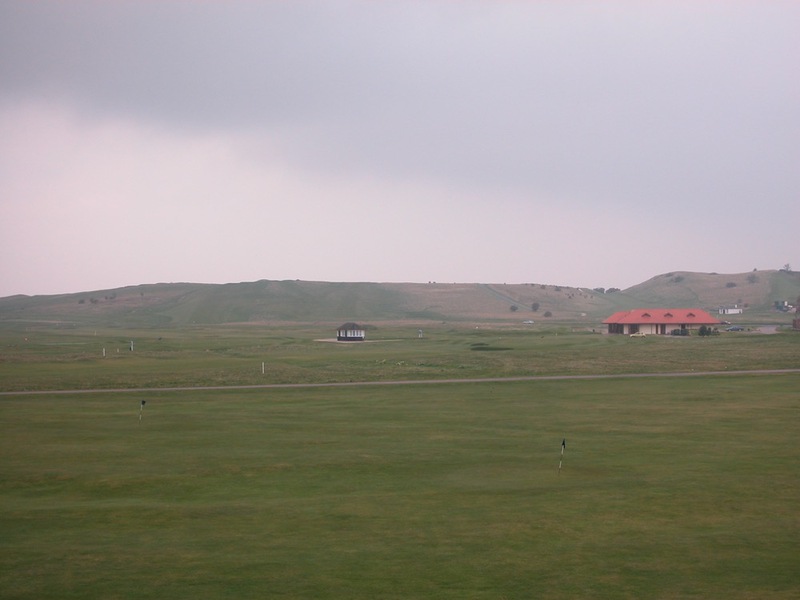 The regular visitors clubhouse at Gullane Golf Club is located by Gullane #2’s first tee. 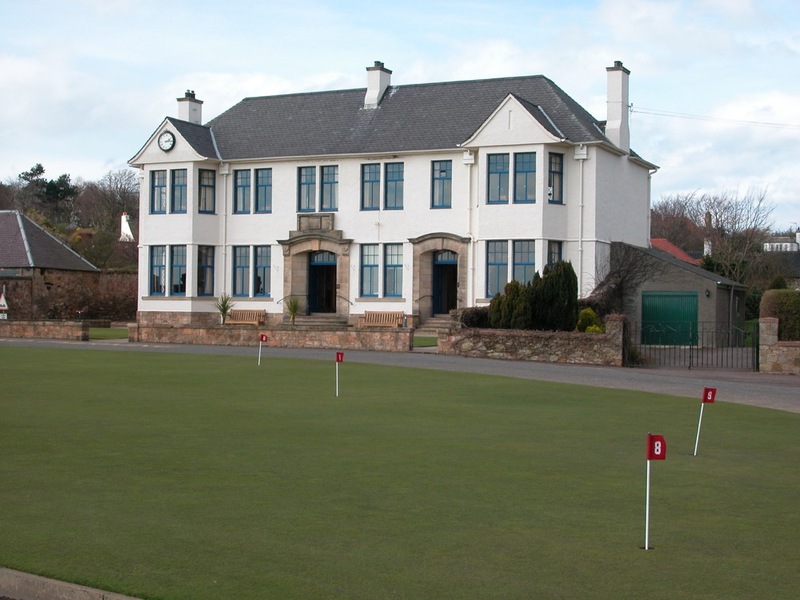 And there’s even a third “clubhouse” in Gullane. 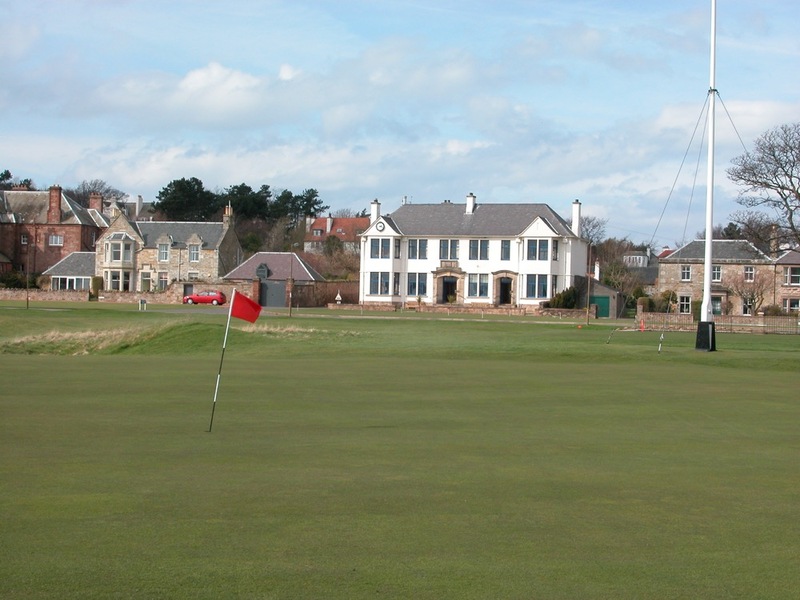 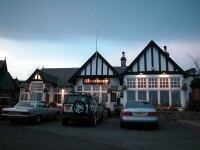 “The Old Clubhouse” is a traditional tudor-style pub down by Gullane Golf Club’s #3 course and it received its name because The Old Clubhouse is literally the old clubhouse of Gullane Golf Club! 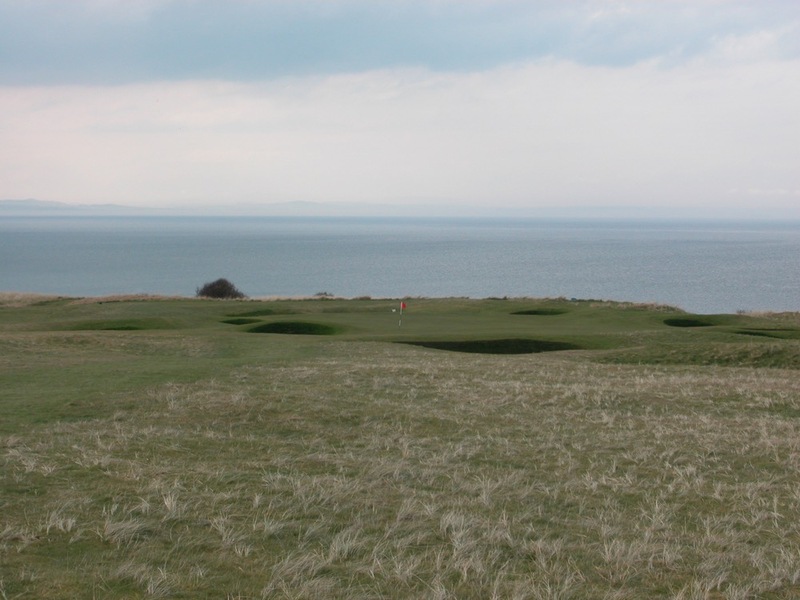 A day on the great courses of Gullane Golf Club in Scotland is one to remember indeed!